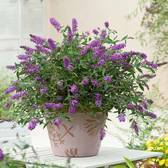 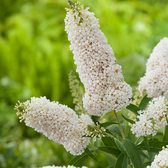 Buddleia, also known as the Buddleja or the Butterfly Bush is one of Britain's most beautiful and popular summer flowering shrubs. 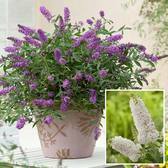 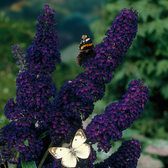 They are a superb way to attract to butterflies and bees back into the garden. 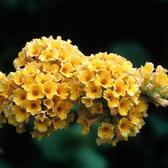 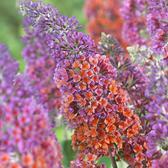 Known for the burst of colour they inject with their tubular and very fragrant flowers. 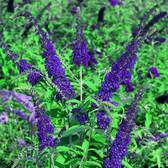 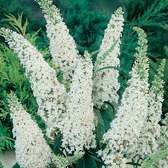 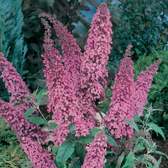 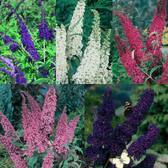 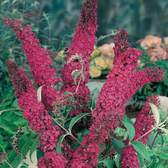 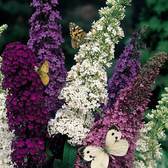 You can order the traditional taller varieties such as the RHS Award of Garden Merit winner 'Black Knight' or the new miniature Buddleia varieties such as 'Blue Chip' or 'White Chip'.